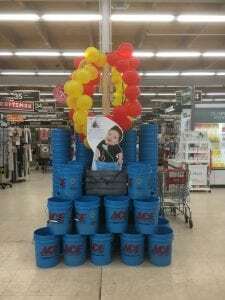 Ace Hardware bucket displays are up...and awesome! 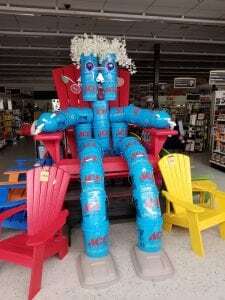 – Ace Hardware Corp. Previous post: This week's forecast: Blizzard & Buckets!